With a just updated electrical system. 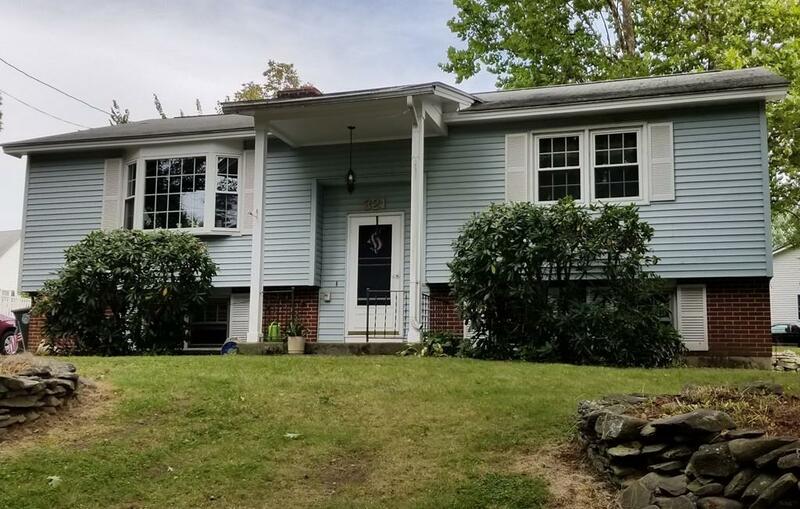 This raised ranch is in highly desirable north Leominster neighborhood. Walk in and feel right at home. The kitchen has all stainless steel appliances and solid block counter tops. Warm up on the upcoming fall and winter nights next to the fire place in the comfortable living room. With easy access to the back yard, spend time on the enclosed porch with your friends and family. Additional living area in finished basement with full bath. Perfect for you whether you're looking for your first home, relocating or downsizing. Minutes from shopping, Route 2 and commuter rail. It's just waiting for you. Listing courtesy of Michael Voyer of Castinetti Realty Group. Listing provided courtesy of Michael Voyer of Castinetti Realty Group.